When using this product. skin irritation and dryness is more likely to occur if you use another topical medication at the same time. If irritation occurs, only use one topical medication at a time. avoid contact with the eyes. 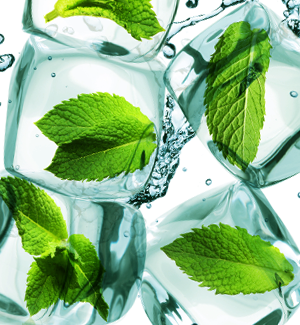 If contact occurs, rinse thoroughly with water. To use a cleanser: Wet face. Squeeze into hands and gently massage all over the face, avoiding the eye area. Rinse thoroughly and pat dry. To use as a mask: Do not exceed 2 to 3 times per week. Squeeze into hands. Smooth an even layer over skin, avoiding the eye area. Allow to dry up to 5 minutes. Rinse thoroughly and pat dry. Our invigorating formula targets 100% of toxins for healthy-looking skin, reaching deep down to decongest pores while it helps preserve skin’s essential moisture. The result? A healthy-looking complexion and skin that’s beyond soft. 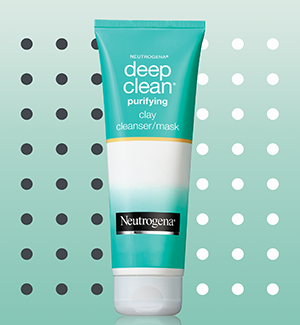 Deep Clean® Purifying Clay Cleanser/Mask can be used daily as a cleanser or anytime as a clay mask when your skin needs purification.